This year brings good news for homeowners with the current mortgage market presenting a window of opportunity for refinancing due to continued favorable mortgage interest rates, increased home values, and tax law changes effective 2018* due to the Tax Cuts and Jobs Act (TCJA). Lower your interest rate: If it’s been a while since your last mortgage check-up, there’s a chance you could be paying a higher interest rate than today’s rates. By lowering your interest rate, you’ll save money on your monthly mortgage payments that frees up cash to help meet other financial goals or live more comfortably financially month to month. Shorten the life of your loan and save money: Refinancing to shorten a 30-year vs 15-year term can save you money. With this extra cash, you may be able to retire earlier if the loan is paid off earlier, travel, or even build up investment portfolio. Drop the PMI: With the current increase in many home values, a refinance could help you drop PMI (premium mortgage insurance) to help lower your monthly payment amounts. Pay down debt: Use the extra monthly cash saved by lowering your mortgage payment to help pay down debt, or even do a cash-out refinance to pay off credit card debt, car loans, personal loans, school loans, etc. Make necessary home renovations: If you love your home and plan to be there for a while, you may want to consider a cash-out refinance loan to get the money you need to make the home renovations you’ve always dreamed of. 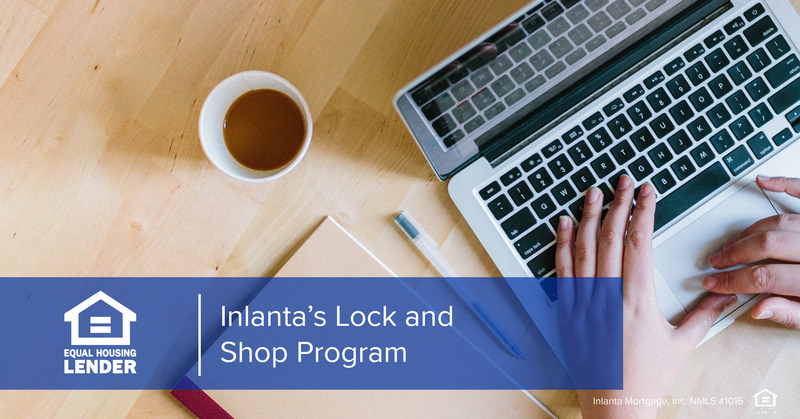 Inlanta Mortgage offers different types of refinance loans to meet our customers’ needs for each unique financial situation. 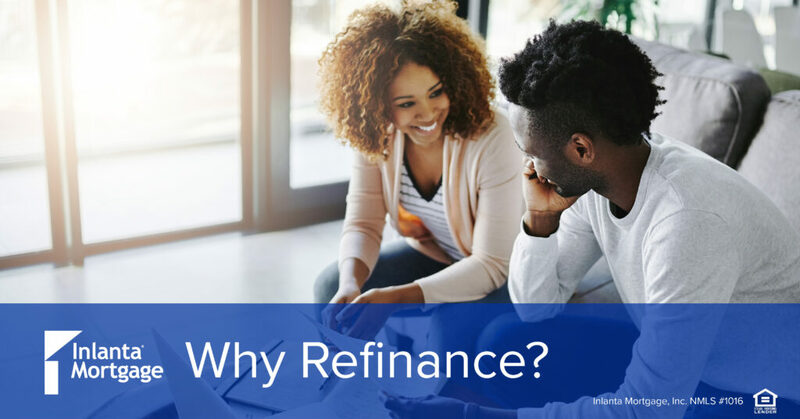 If you’re wondering if refinancing is right for you, contact your local Inlanta Mortgage loan expert to get started. Mortgage interest deduction. You generally can deduct interest on mortgage debt incurred to purchase, build or improve your principal residence and a second residence. Points paid related to your principal residence also may be deductible. For 2018–2025, the TCJA reduces the mortgage debt limit from $1 million to $750,000 for debt incurred after Dec. 15, 2017, with some limited exceptions. Home equity debt interest deduction. Before the TCJA, interest was deductible on up to $100,000 of home equity debt used for any purpose, such as to pay off credit cards (for which interest isn’t deductible). The TCJA effectively limits the home equity interest deduction for 2018–2025 to debt that would qualify for the home mortgage interest deduction. Whether you see yourself at the beach, in the mountains, or on the golf course, our Inlanta Mortgage loan officers are here to help provide you with the financing you need to make your dream a reality! When it comes to financing second homes, it’s important to note that lenders are most concerned that the transaction makes sense. In other words, the lender wants to ensure that the buyers are not using the second home as an investment property rather than a true second home. This is because investment properties have much more rigid financing guidelines, so don’t be surprised if you find your lender asking what you are really trying to accomplish with this home purchase. 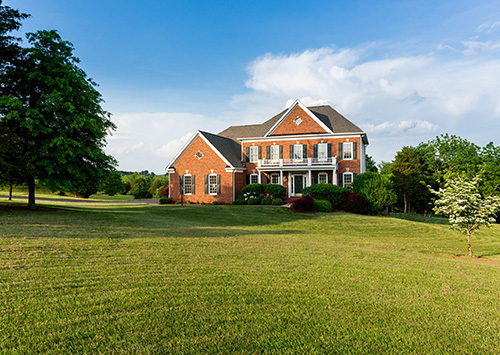 Fannie Mae does have some additional requirements regarding the ownership of a second home. The first is that the property must be a single-family dwelling that is occupied by the buyer at least part of the year. Additionally, the property must be habitable year-round, and there can be no time-share or other similar agreement on the property. Beyond these factors, the financing of a second home is similar to that of a primary residence. Keep in mind that the financing on these properties will be mainly through a Fannie Mae or Freddie Mac type of program, as FHA will rarely finance second homes. Down payment amounts typically range from 10% up to 25%, based on factors such as credit. Contact your local area Inlanta Mortgage lender partner for more details on financing the vacation home of your dreams. 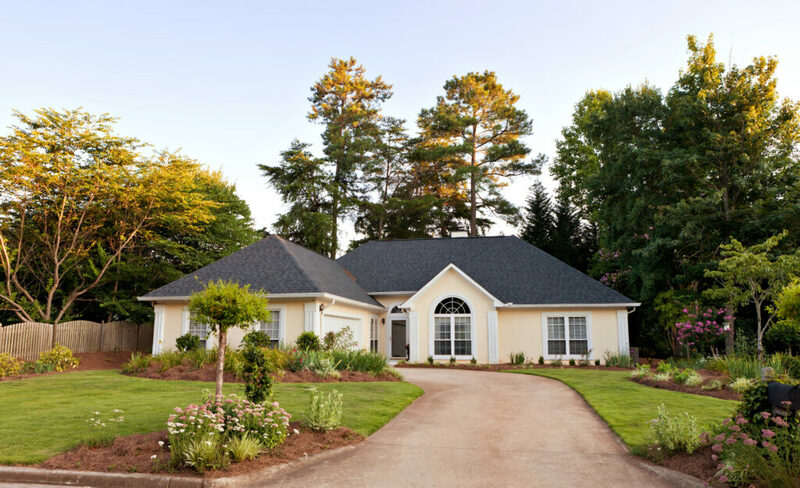 Your Inlanta Mortgage loan officer will be able to answer all of your questions. Every person’s financial situation is different and program terms & conditions are always subject to change. Your loan officer will take a look at your unique situation and best advise you on which program is right for you. Locate an Inlanta Mortgage loan officer nearest you. Want to know more? 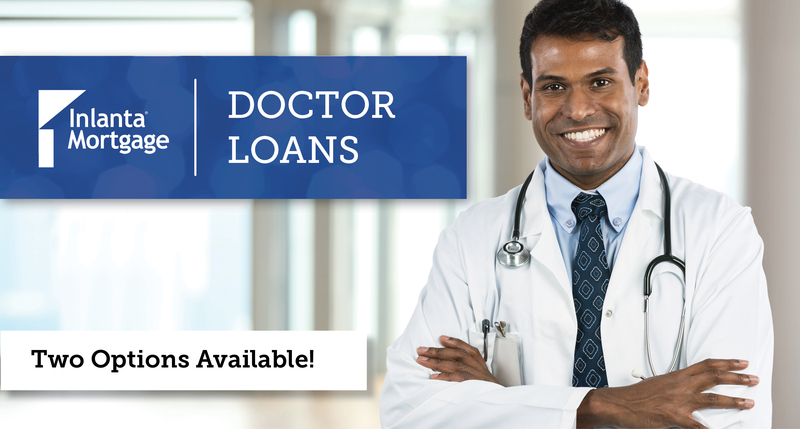 Click here to find a loan officer in your area! 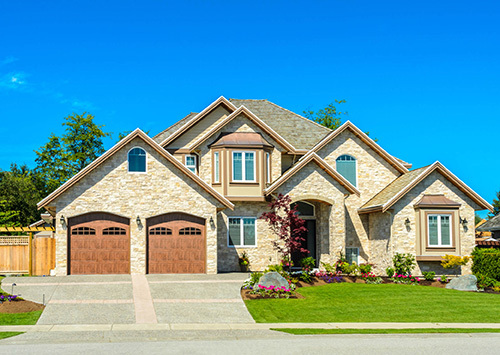 Jumbo loans can be an excellent choice for those who qualify, but many people either do not know this type of financing is an option or they believe some common misconceptions. To help give us a clear picture of what exactly a jumbo loan is, we asked our Fort Myers, Florida Branch Manager, Jim Marcinkowski, some common questions. 1.) What makes a Jumbo loan different from other loans? 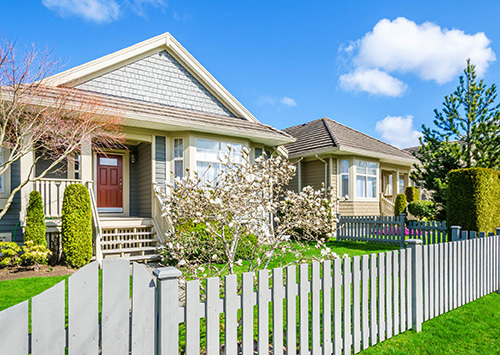 Jumbo loans are for mortgage amounts over $417,000.This fact is surprising to many since a jumbo loan is commonly mistaken for a loan that is equal to or exceeds a million. The truth is, a loan that is under Fannie Mae or Freddie Mac and is over $417,000 is automatically considered a jumbo loan. 2.) What would make someone an ideal candidate for this loan? In other words, what are the requirements to qualify? a. The minimum credit score is 680, but the higher the better. It is always beneficial to have a higher credit score when dealing with home loans. b. A jumbo loan has a maximum of $3,000,000. This does not mean the value of the home. The value of the home you are buying can exceed $3 million to receive a jumbo loan, but the difference between the loan maximum and the value must be paid in cash. c. You must have an 85% loan-to-value (LTV) ratio (or the relationship between the amount of the mortgage and property value, shown as a percentage) for a primary residence, 80% LTV for a second home. e. Cash reserves are required. You must have 6 months of reserves for an LTV under 80% on loan amounts of $1 million and under, and18 months of reserves are required for LTVs over 80%. Depending on the LTV, reserves could go as high as 24 months. 3.) What are the downfalls of this type of loan? Debt-to-income ratios can be lower than conventional, meaning the requirements on this loan are stricter when it comes to the amount of debt a person or couple can have. Those who can meet the guidelines may feel the process can be more tedious than receiving, say, a conventional loan. It makes sense that the process for this loan would involve more than most considering the loan amounts are typically higher and the lender needs enough information to prove that the borrower can successfully pay a jumbo mortgage. 4.) What are the benefits of this type of loan? The interest rates for jumbo loans are at near historical lows. Interest rates are constantly fluctuating. The same is true for jumbo loans, but they still tend to linger on the lower end. Refinancing with a jumbo loan can mean better savings than a traditional loan. A jumbo loan allows refinancing at loan amounts between $417,000 and $650,000. Better savings on a refinance can go towards investments, college tuition, or anything else that may need to be paid off. Jumbo loans can also come with better offers from lenders, which may include reduced fees during the process. 5.) What are the different loan options within this program? Like most other mortgages, jumbo loans come in loan terms of 10, 15, 20, 25 and 30-year fixed or adjustable rates. While jumbo loans may not be the best fit for everyone, they offer many great benefits for those who qualify. If you would like to learn more about our jumbo loan program, click here. Ready to get started? Locate one of our experienced loan officers and get pre-qualified for a loan today! Achieving the dream of home-ownership could be more attainable than you have anticipated. If you are concerned about the affordability of purchasing a home, it is important to know you have options when it comes to loan programs. One popular government loan is USDA Rural Development. Q: What makes USDA different from other loan programs? LL: USDA offers 100% financing. They also add in closing costs and any prepaid items. Another great bonus is that home repairs can be added to the loan as long as the appraised value comes in high enough. Q: What are the benefits of going with USDA Loans? LL: Many of the features that make USDA different are benefits of this loan program. Also, no money down, which is huge for some people. There is also reduced mortgage insurance premiums. Q: What are the downfalls? LL: The guarantee fee is a downfall to the USDA loan program, but that will be reduced this coming September! Q: Is this program a good choice for first-time home buyers? LL: Absolutely. With the no money down and many other great benefits, this would be perfect for first-time home buyers who may not have a lot of combined household income. Q: What documentation is required when applying for USDA loans? LL: The documentation requirements are the same as any other loan, unless there is a tougher credit situation. Then, there might be additional documentation required that will be disclosed by your loan officer. Q: How do I know if I am eligible for USDA? LL: A pre-approval will tell you if you are eligible for a USDA loan. You, as well as the location of the home you plan to buy, must be USDA eligible to qualify for this loan. This loan program does have income limits for the county the home is located in as well as the number of people in the household. Q: Do USDA loans exclusively go towards the purchase of a home? LL: No, it can also go towards refinancing. However, you can only refinance with a USDA loan if your original home loan was also USDA. Now that you know a little more about the USDA program, contact a loan officer near you to see if you, your family, and the house you want to purchase qualify. Let us help you make your dream of homeownership a reality!